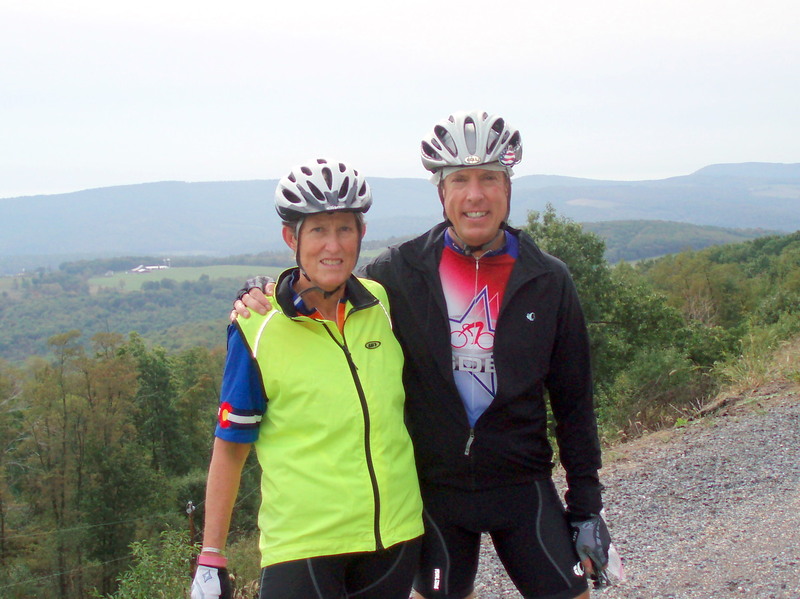 Carl and Sallie McDonald, a brother and sister team, will be riding bicycles from Anacortes, Washington to Bar Harbor, Maine on what is known as the “Northern Tier” during the summer of 2016. As documented in these pages, we had a very succesful journey from Florida to Oregon in the summer of 2011. During that trip, each day was dedicated to those whose lives have been affected by the preventable crime of drunk driving. Each pedal stroke, each turn of the tire, were from two who carry a very personal loss of our own. Sallie’s niece, Carl’s only child, was killed in a drunk driving collision in 1998 in Green River, Wyoming. The 2016 journey will be of a different sort – documentation will not be so intense or frequent as the nightly journal kept in 2011. Carl is celebrating his (second and final) retirement and this trip is a “victory lap” of sorts celebrating a number of things, not the least of which is our survival and our celebration of life. Carl is a retired Lieutenant in the Wyoming State Patrol. He retired for a final time after ten years as the National Law Enforcement Initiatives Manager for Mothers Against Drunk Driving. Sallie is a retired senior executive with the U.S. Department of Homeland Security. The 2011 ride was specifically targeting a theme and an audience. The ride was completely unsupported. Carl was on unpaid leave and he and Sallie donated their time, efforts, and personal expenses to the journey. The effort was a hugely successful and enormously popular fundraiser for MADD, as they paid honor to those who know the loss of this preventable crime. Each day was dedicated to those who know the losses. There are too many of us. That journey remains on these pages for those who have not seen it, you may find it of interest. All donations went directly to MADD. The fund-raising goal was $20,000 and we surpassed that goal raising over $21,000. We still ride in memory of warmer summers.